The legendary electric chain motor is back for a command performance. Leading the entertainment industry for more than three decades, this workhorse offers best-in-class performance, safety and reliability. 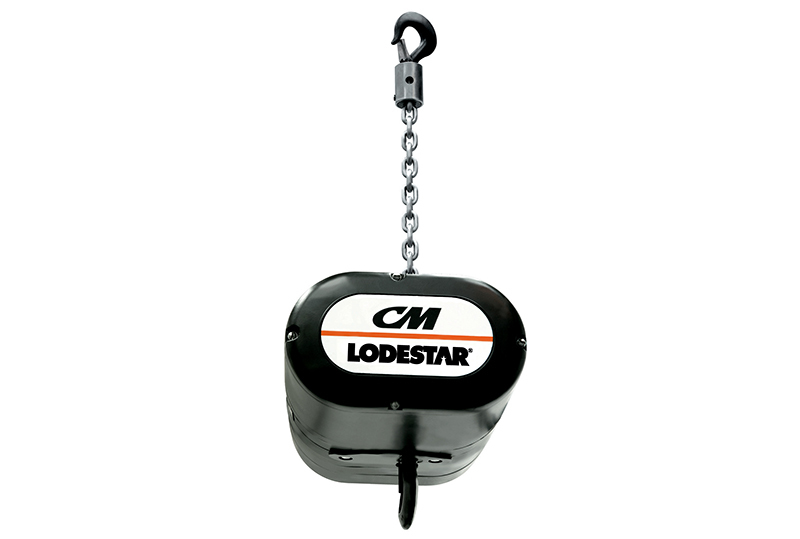 The Classic Lodestar is universally trusted by rigging professionals around the world and is ideal for touring concerts and productions both indoors and out.